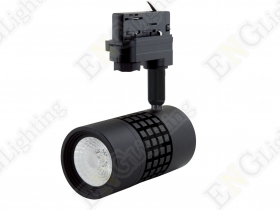 ENG track lights are designed to implement the lighting concept for those businesses which need precise illumination. 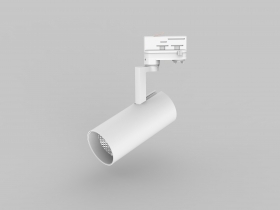 With each of the selected track heads independently and easily adjustable and brightly focused, our track lighting kits will allow you to have a stylish ceiling track lighting systems, that numerous lights can be fitted to the corresponding track with just one power connection. 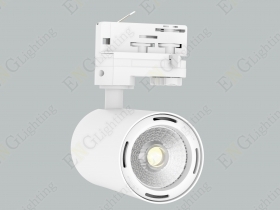 Embedded with the most advanced optical and thermal technology, ENG track lights offer our customers a platform to experience high reliability and performance with 95lm/w efficacy, CRI 95 and 99% light out.